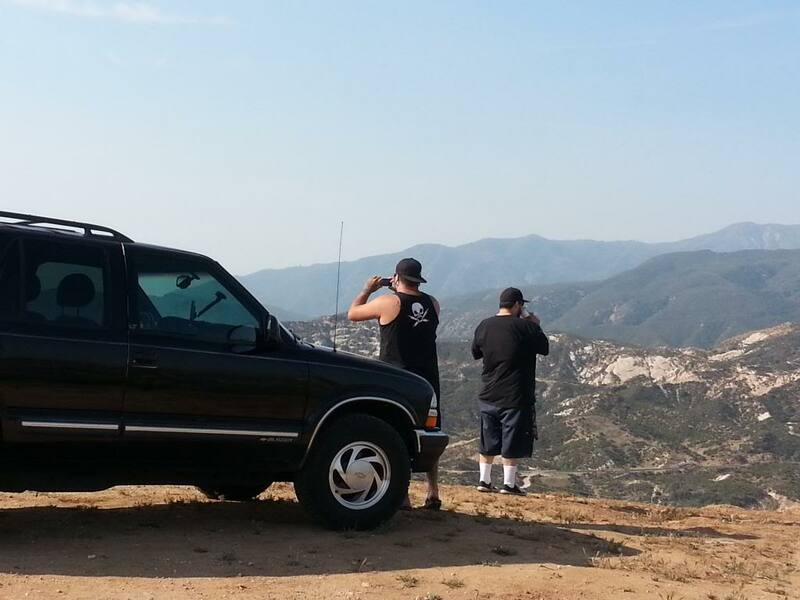 i want to go and hit up Cleghorn possibly this weekend, if im back in town. but i have no one to go with because i dont have any buddy's with 4X4. plus i have never been there. so what i am getting at: if anyone that is near there, or willing to travel there, i plan on going this weekend if i can make it back. i am thinking Sunday. send me a PM. or post up here. 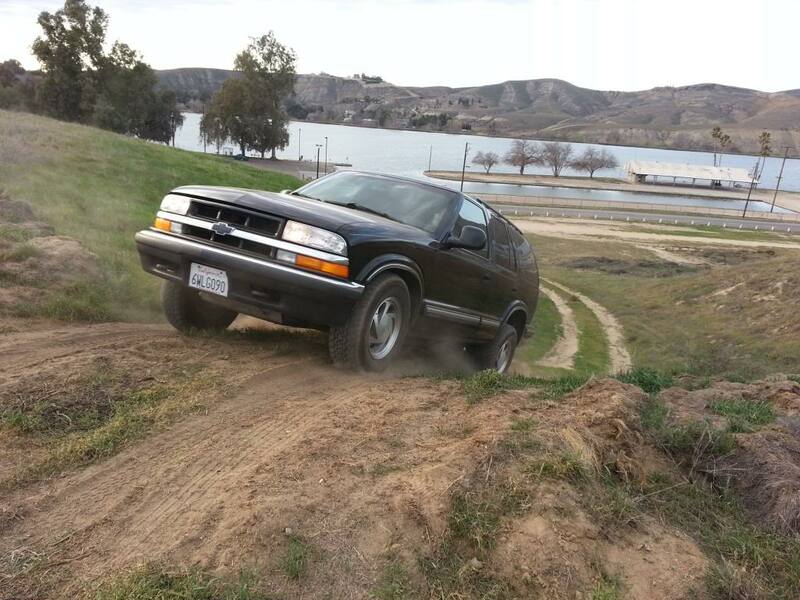 i just have a stock 98. no lift, just got new stock size tires so i am anxious to get out there and try them out. no winch or any of that. i plan on bringing a shovel and something to eat and drink. 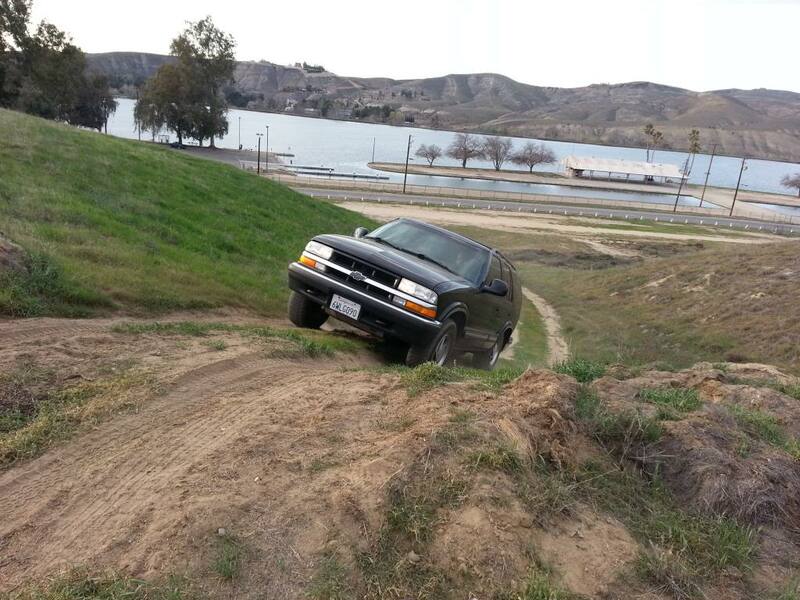 so just got back from some wheeling! what a sh*t ton of fun!! for my first trip ever, i would say it went well. tried some things that didnt quite work out, but i guess you have to do that a little bit right? didnt break anything and was quite impressed with what my little stocker could do. i just took a look at the video that i took and i wasnt all that impressed. i think that i need to get some shots a bit lower. i took some from the roof right up front and then from the side window. but seems like it doesnt do anything justice. but my buddy took some from outside the truck. when i get that, i will post it up. i got to do some actual 4 wheeling. found a group of Toyota guys and gals that had some impressive stuff. they went right through stuff that i was having a little trouble with. they were really nice and were kind enough to let me tag along and tell me flat out that if i went certain places, i would get stuck for sure. the G80 worked like its suppose to. got me out of and in to some spots that i thought i wasnt going to be able to do. now i want to do a SAS and put a lift on. then do e-lockers front and back. ended up with some desert pin stripping....not too bad, but i knew it was going to happen. all in all, me and the buddies had a blast and look forward to doing it again. Last edited by Twip; 05-04-2013 at 06:03 PM. Twip, glad you had a good time and was safe. It is a great feeling to go wheeling and not break something. ... also just a small note. [QUOTE=okiedoak20;589885]. ... also just a small note. Haha all of my harassing you for pics has finally rubbed off huh!!! Hahaha...i guess i should have done more of that. ill see what i can dig up. here is a picture from Bakersfield before i even put tires on my rig. Last edited by Twip; 06-27-2013 at 04:38 PM.
. ... also just a small note. Now rex, you know I gotta give you a hard time for missing a quote bracket.